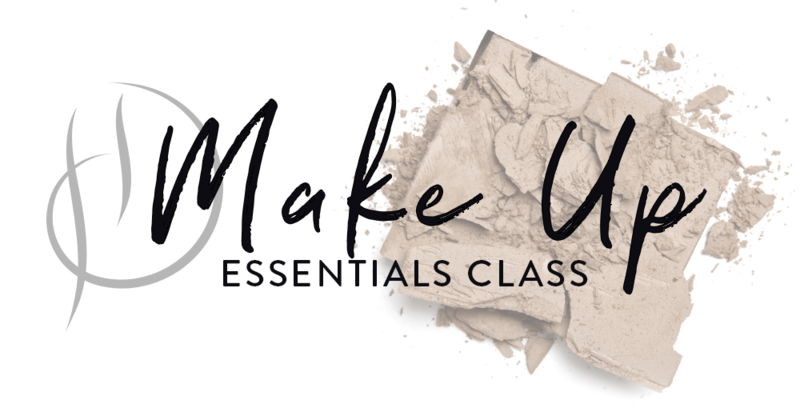 Our brand NEW, compact 1-day Make Up Masterclasses are here. 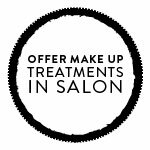 If you’ve ever thought about introducing makeovers to in your salon, now is the time. With in-depth product knowledge, practical work and helpful critique from our celebrity artists along the way – you’ll master the techniques needed to offer makeover treatments in your salon. Not only that, we’ll make sure the looks you learn are on-trend, highly requested and perfect to suit every client. 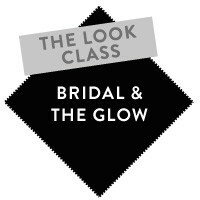 Our classes start with the 1-day PERFECT BEAUTY Masterclass. 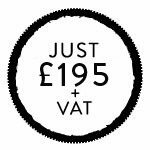 You’ll then unlock further classes , so you can learn not one, but TWO looks each day, saving you over £190 and saving you time out of your busy salon businesses. We’ll also introduce new TREND classes every 6 months, so you can learn the techniques that are hot right now, showing you how to create a few of the most in-demand looks that everyone’s after. 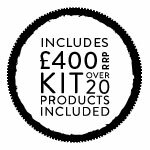 ALREADY A HD BROW STYLIST OR STOCKIST? If you’re already a HD Brow Stylist, Stockist or Virtual Stockist, you’ll will be able to attend this course at a discounted price. Call the team on 028 4175 3900 to find out more. Fill out the form below to express your interest in our make up training, and click ‘submit’ and we’ll call you to discuss your next steps. We hope to see you at one of our training academies in the near future.